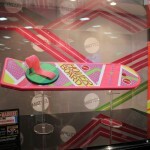 Mattel had the new Back to the Future II Hoverboard prop replica on display at SDCC. Along with that was also the final 6″ scale Hoverboard that will come exclusively to those who pre-ordered the prop version. 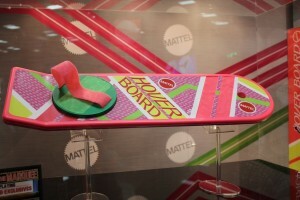 Mattel was also displaying the features of the prop, so stay tuned as I’ll have a video of that up soon! 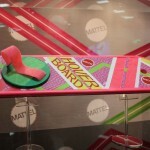 Also worth noting, Mattel as of yet does not have anything to announce as far as more Back to the Future goes. 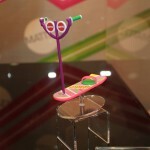 It doesn’t appear there has been any movement on the 6″ figure line. 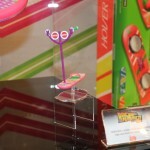 Click through for the gallery!